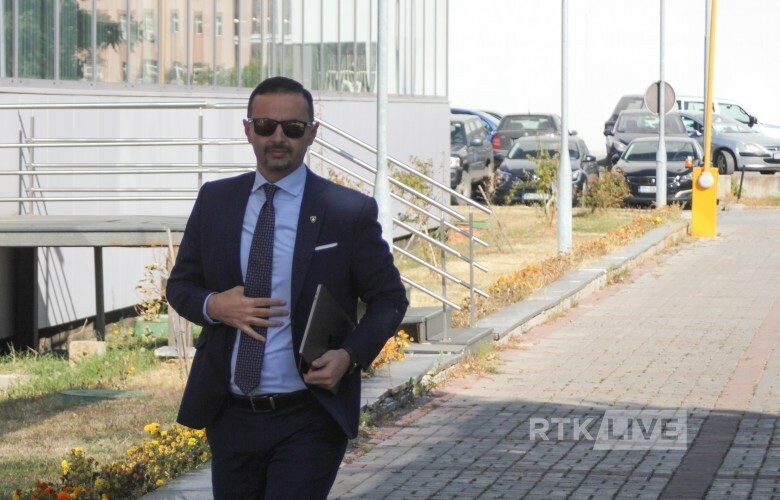 Minister of Economic Development Valdrin Lluka said that the construction of the new power plant will begin in April of next year but did admit that they faced difficulties after the World Bank pulled out of the project. Lluka, however, said that two potential investors have stepped forward to help with the project – OPIC, a U.S.-based company, and the Japanese International Bank. “I believe by March the boards of these two organizations will vote for the financial package. If all goes well, we will approach the Assembly of Kosovo in April to vote on the project,” Lluka said.